KANSAS CITY, Kan. – The Kansas City T-Bones announced today the Cincinnati Reds have purchased the contract of left-handed pitcher Nick Lee. Lee is the first T-Bones player to have his contract purchased this off-season, an off-season that followed a busy championship regular season where Kansas City had 8 players’ contracts sold to affiliated clubs and another pair of players signed with AAA Mexico, all en route to winning the American Association Championship. 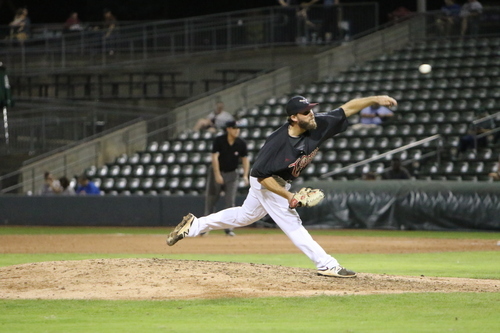 Nick Lee was signed by the T-Bones on July 4th, 2018 and would go on to post a 3.26 ERA in 19.1 innings with 21 strike outs. During a 10-game streak from July 6ththrough July 29th, Lee allowed only one earned run over 12 innings. He would finish the season strong, working his last 7.2 innings of relief, giving up only one earned run while striking out eight in the crucial stretch drive of the playoffs for KC. The lefty was pivotal in the T-Bones’ game four championship, working 1.2 inning of scoreless relief in a 5-3 Kansas City win over St. Paul. Lee was drafted by the Washington Nationals in the 18th round of the 2011 MLB June draft out of Weatherford College (Texas) and would spend parts of seven seasons with the Nationals organization, reaching AA. He spent 2013 with A(Full) Hagerstown in the South Atlantic League. While with the Suns, he pitched 19 games, posting a 3.96 ERA in 91 innings with a 6-4 record. Lee split time between three different teams in 2014. He started the year with the Nationals of the Gulf Coast League. While there he pitched 8 innings with a 6.75 ERA. He then moved on to A(adv) Potomac of the Carolina League, pitching five games with a 10.05 ERA and an 0-2 record. He finished the season with A(Full) Hagerstown, pitching 8.1 innings with a 7.56 ERA and a 1-0 record. Lee split time again in 2015, starting the season with Potomac in the Carolina League. He pitched 20 games, posting a 2.57 ERA in 28 innings with 28 strikeouts. Lee ended the season with AA Harrisburg in the Eastern League. He pitched 20 games posting a 3.75. Lee is a native of San Antonio, Texas and was a standout at James Madison High School in the “Alamo City”. He was drafted out of high school in the 38th round but did not sign in 2010 by the Nationals. He is the 39th players to have his contract purchased while as a member of the T-Bones. 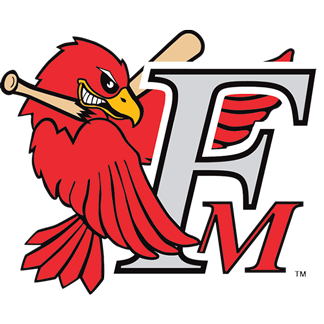 7/13/18: LHP JoeFilomeno—contract4 purchased by the Seattle Mariners, 36th player sold. 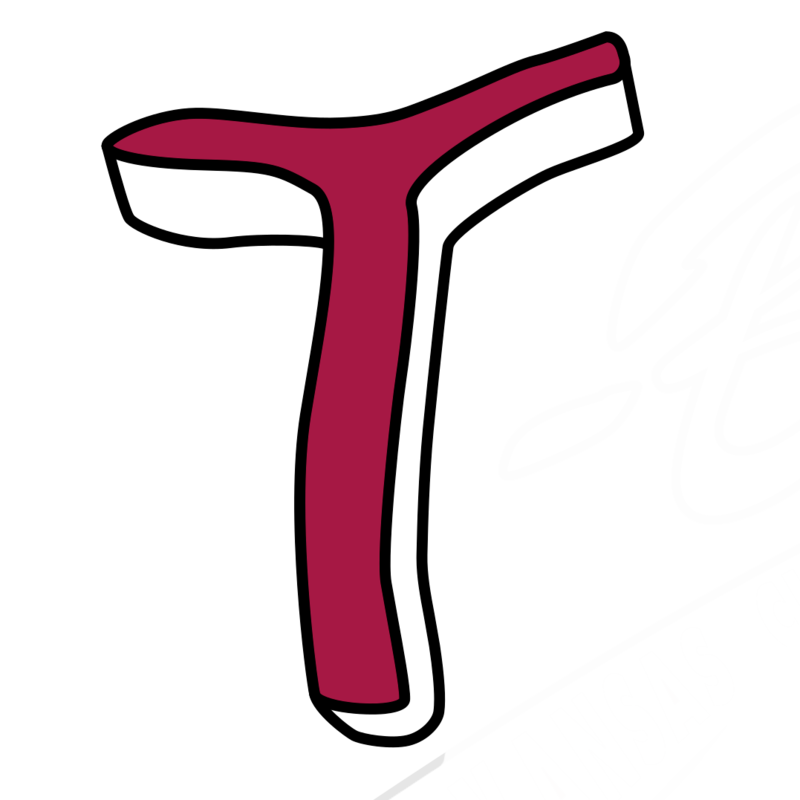 The T-Bones wrapped up their first American Association title in 2018, picking up the franchise’s second crown in three championship appearances overall. Mini plans, Full and Half season tickets are on sale now at www.tbonesbaseball.com or by calling 913-328-5618. Group ticket sales for the 2019 season for renewing companies begin on November 8th by calling 913-328-5623 or by emailing groups@tbonesbaseball.com. Group ticket sales for the public opens on December 11, 2018. For additional information or interview requests, members of the media may contact the T-Bones Media Relations Department at (817) 739-3693. Stay tuned to www.tbonesbaseball.com. and the T-Bones Facebook and Twitter pages for updates throughout the season.